Home / Student Questions / What do college admissions officers want to see in a supplemental essay? First and foremost, you should carefully review the admission requirements for supplemental admissions essays to ensure they conform to the college’s guidelines. If the guidelines stipulate a word or page limit, be absolutely certain to stay within these limits. Second, admissions officers want to see evidence that you possess the critical thinking skills that are needed to pursue a rigorous curriculum, and the writing skills to prove it. 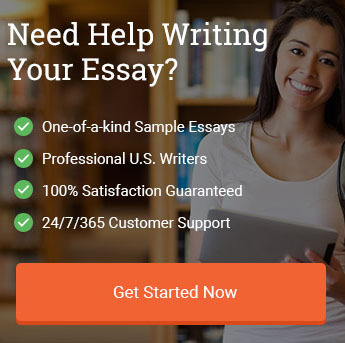 This means ensuring that your essay is completely free of grammatical and syntactical errors. This also means structuring your supplemental essay in a logical fashion that takes into account your audience. In addition, highlight why you want to attend a particular school. Finally, the supplemental essay is your opportunity to share your most important interests and experiences with people who can make a real difference in your life, so be honest, take your time and have a friend read over your essay when you’re finished to see if there is room for improvement. "What do college admissions officers want to see in a supplemental essay?." Aceyourpaper.com. Student Network Resources Inc, 6 February. 2017. Web. 18 April 2019. Student Network Resources Inc. "What do college admissions officers want to see in a supplemental essay?." Aceyourpaper.com. https://www.aceyourpaper.com/student-questions/what-do-college-admissions-officers-want-to-see-in-a-supplemental-essay/ (accessed April 18, 2019).